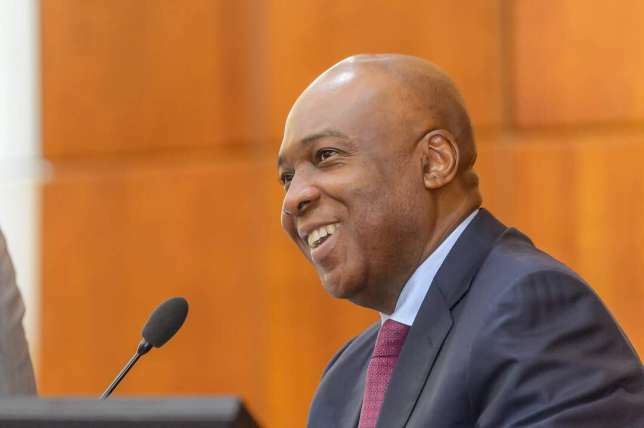 The Senate President Bukola Saraki on Wednesday boasted that the opposition Peoples Democratic Party will win the 2019 presidential elections. Meanwhile Saraki said this in Ilorin at a meeting with PDP members who came from the 16 local government areas of the state. “There is nothing like old or new Peoples Democratic Party. We have all become one PDP. “I am sure many more will come back and join us because those that left under the wrong assumption that it will be different from what it used to be.